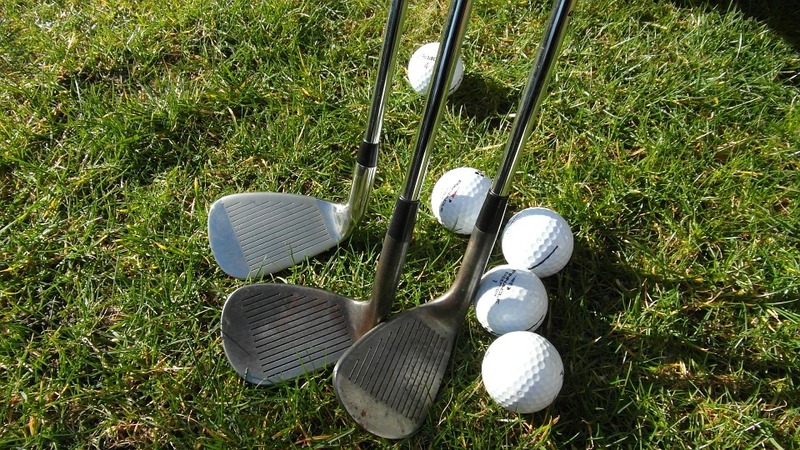 Churchville Golf Course offers 27 holes of pristine golf, huge practice putting green, and an all grass driving range. All of these fantastic amenities are open to the public. Churchville Golf Course allows walk ins however tee times are always recommended! 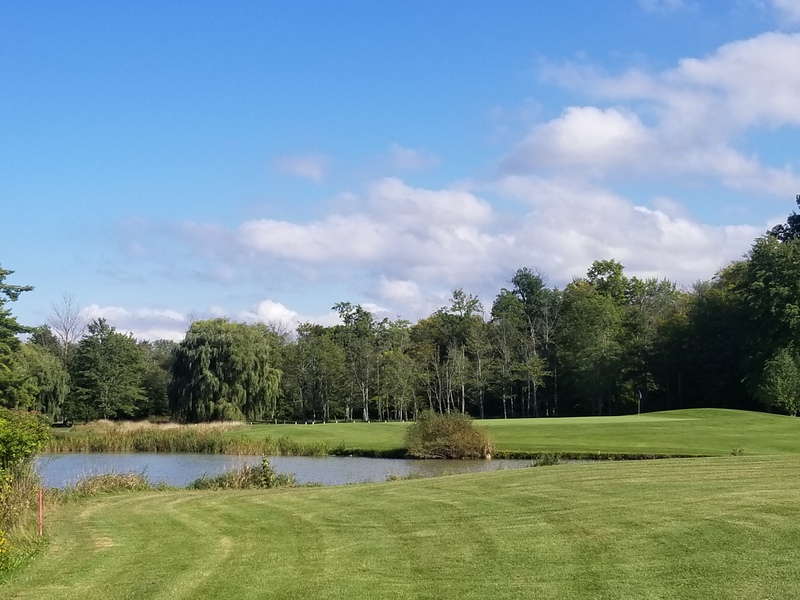 Combined with the friendly staff, beautiful grounds and exciting environment, Churchville Golf Course is a must play! Churchville Golf Course offers an all grass driving range open to the public. Practice your short wedges all the way to your Driver. 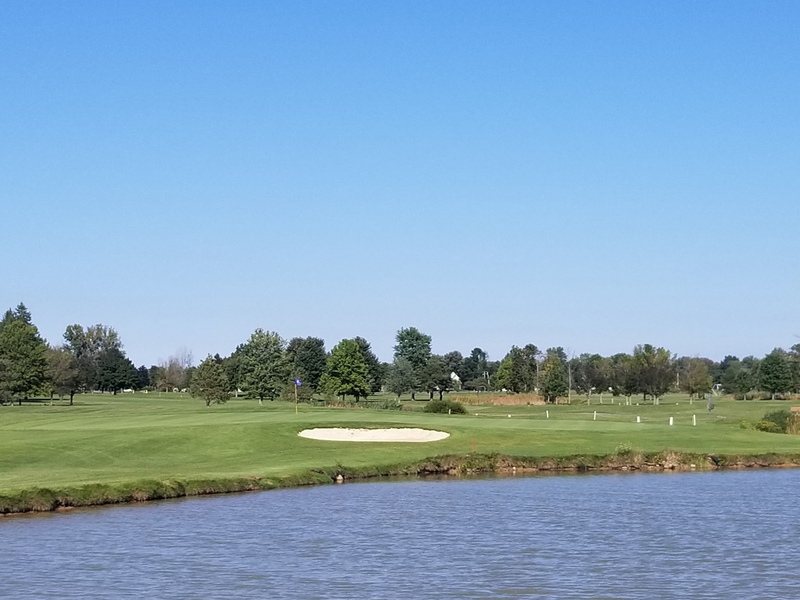 The East and West courses are now open for the 2019 season! Driving Range is Currently open.